It's Day 2 of my Halloween Spooktacular! 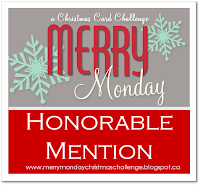 Did you have a chance to see what I posted on Day 1? If not, be sure to check it out. Today I have created a fun fold card. This is the Z-fold card. It looks like it's complicated to make, but it's actually pretty easy once you see how it is made. 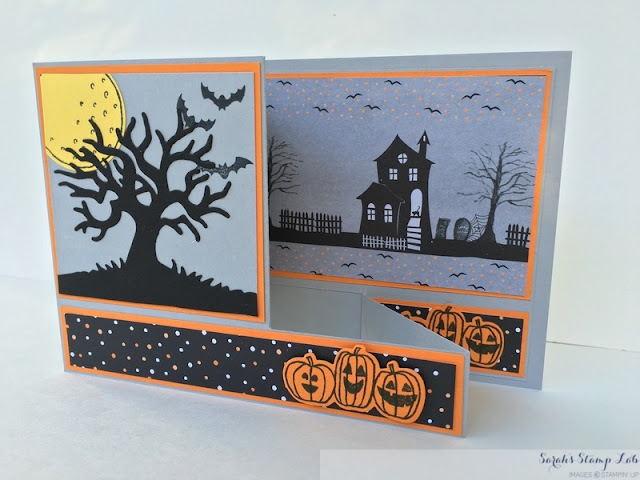 To create the scenes I combined the Spooky Fun stamps, the Halloween Scenes Edgelits, and one of the sheets from the Halloween Night Specialty Designer Series Paper. 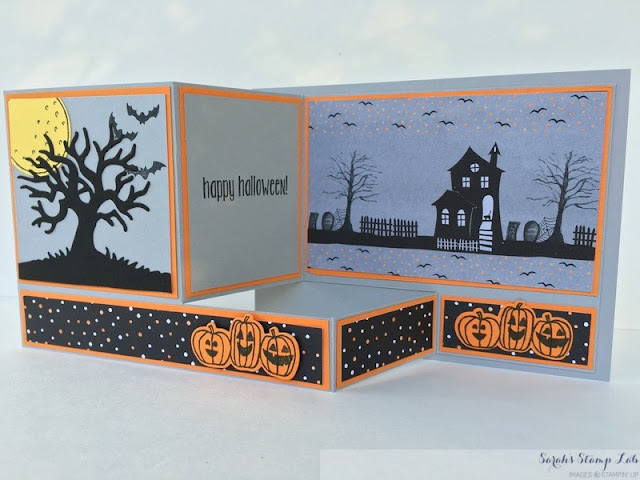 On the inside of the Z fold there is a panel where you can stamp your sentiment and write a note to the card recipient. Isn't it cute? This card is so much fun to open and close over and over again. 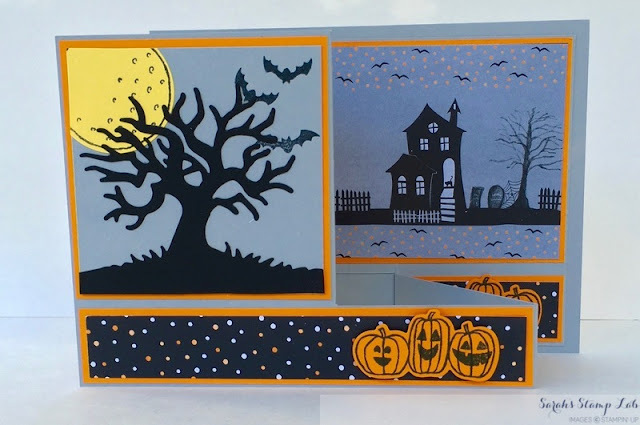 Smoky Slate: 5-1/2" x 4 -/4", 4" x 9-3/4", 2-3/4" x 2-3/4", 2" x 2-3/4"
Halloween Night DSP: 3/4" x 5", 3/4" x 2" (2), 2-3/4" x 4-1/4"